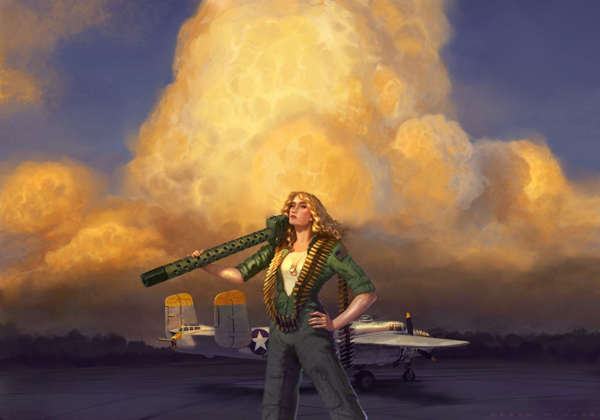 A few of the illustrations I did for American Sky Brewery. 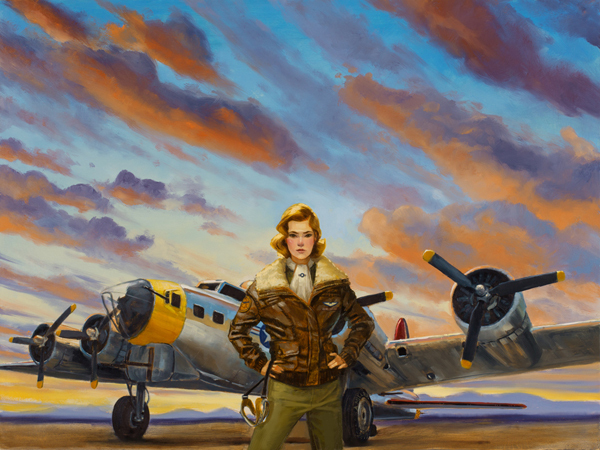 Part of the direction of the art was to portray the women I’m painting as strong characters rather than the pin-ups that might have been on the sides of these planes. I’m glad they went this route for their marketing. These are the first two to come out and I’m looking forward to working on the rest of the line of flavors as they come out.